Can only be tamed after head caves in. 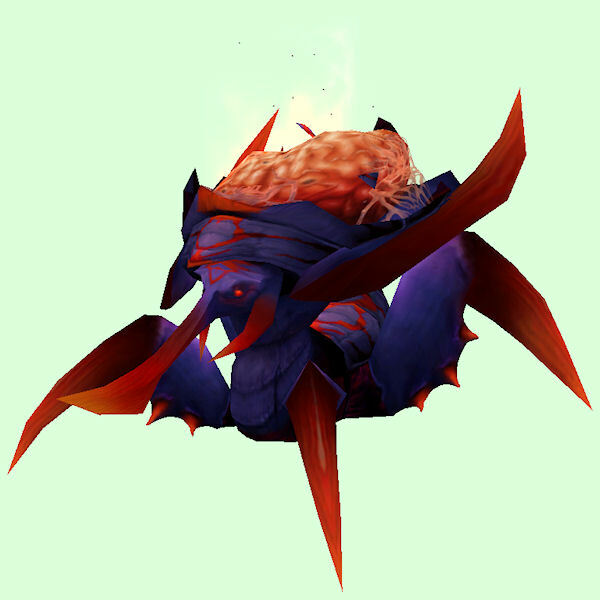 Original Silithus creatures vanish after you complete the Antorus raid. To time-travel to the earlier phase, speak to Zidormi near Valor's Rest.